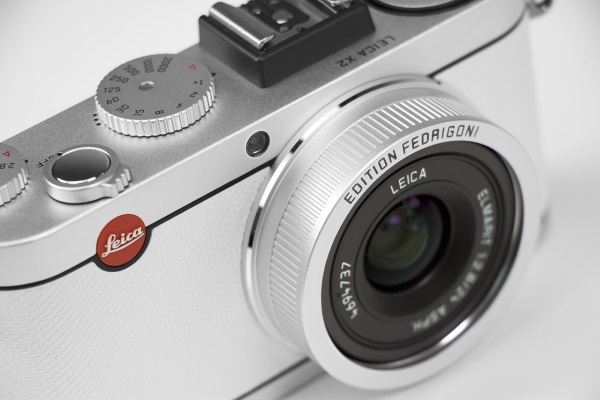 Leica has launched a limited edition of its Leica X2 camera, of which only 25 pieces were produced. Called Paper Skin, this model does away with the traditional leather band. Instead, it features a high-quality, specially treated paper developed by Italian firm Fedrigoni. The paper, called Constellation Jade, is resistant to acetone and abrasion, and withstands temperatures between -40 °C and 158 °C (-40 °F and 316 °F). Moreover, its subtle and delicate look and embossed surface are sure to delight amateur photographers. Now you know why we don’t really need leather! The camera, however, remains unchanged: it features a 16.4-megapixel CMOS sensor, a 24 mm 1:2.8 lens, and ultra fast autofocusing abilities. And to make the Leica Paper Skin experience even more realistic, the camera comes in a box that resembles a book!